Good Saturday morning stylish sweets! I’d much rather be back in bed snuggled under the covers, freezing because I don’t want to get up and turn the air condition off. 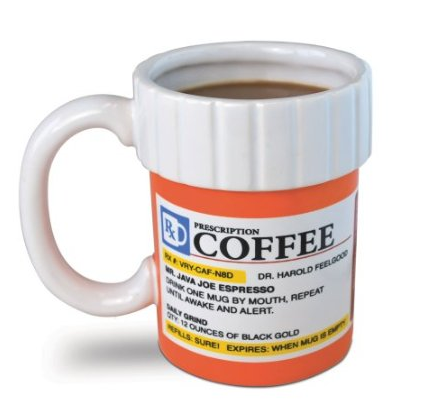 Since we’re awake, might as well get this Saturday party started right…with coffee! Anywho, since I was unable to post linkage earlier this week ie Monday like I hoped…I’m giving you guys a dose of link fun on a Saturday! Here’s your morning linkage. . .
‘Tis all for now stylish sweets! Hope you all have a wonderful weekend, enjoy!